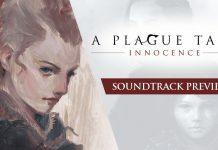 Telltale Games is at PAX West tonight at 6PM EDT! 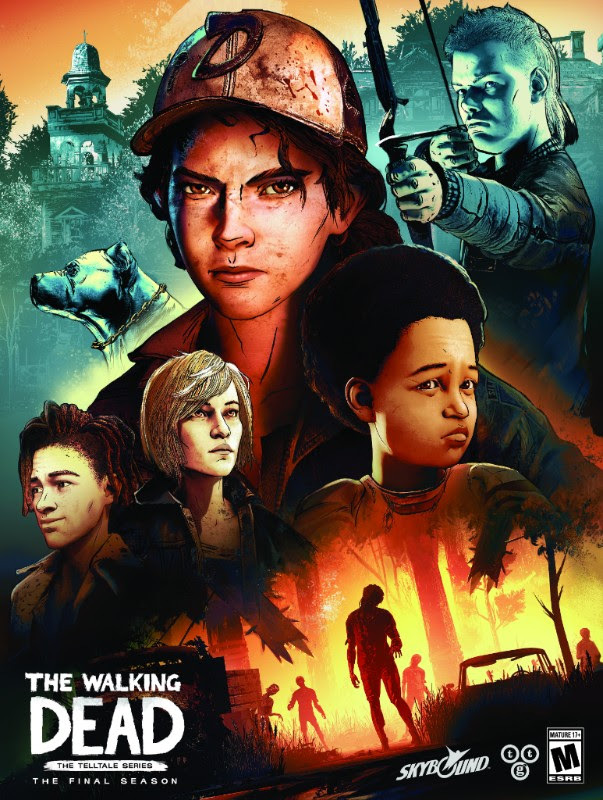 They plan to preview Episode Two of The Walking Dead: The Final Season! 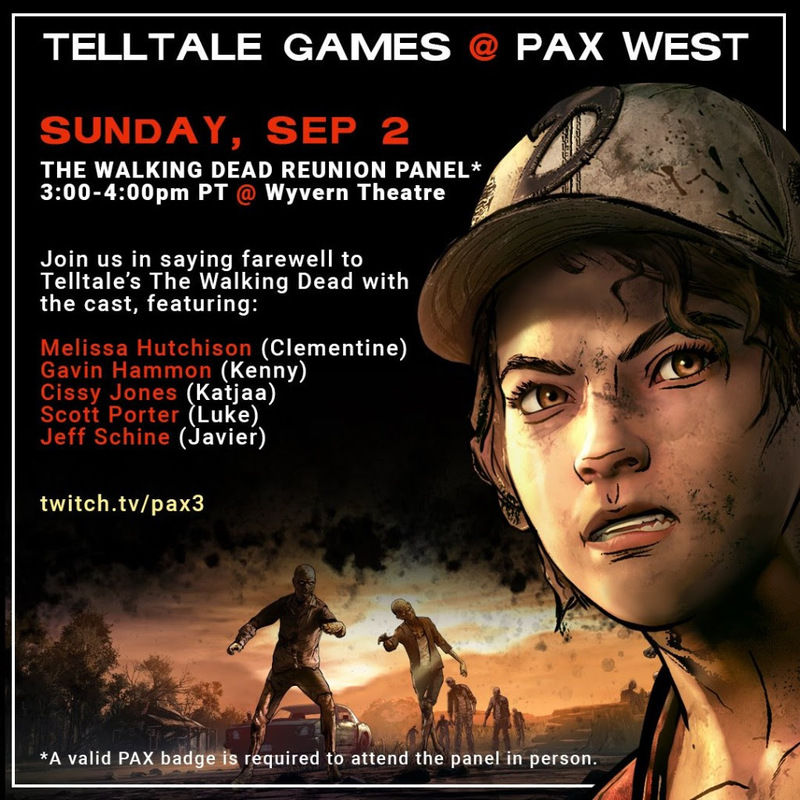 Join Melissa Hutchinson (Clementine) and past cast members as they say farewell to the series. If you are reading this, odds are you aren't there and neither are we! 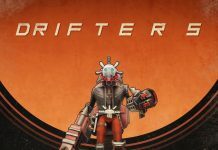 Check out the livestream right here instead! 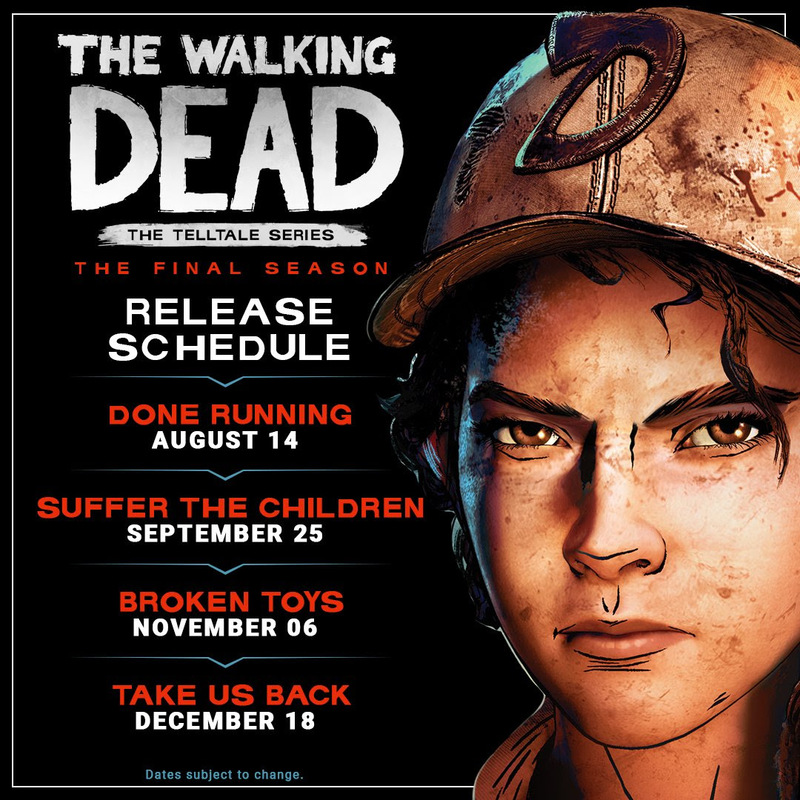 So by Christmas at the latest, we will definitely stream The Walking Dead: The Final Season.